How was life in Singapore in the 1920s? How did various cultures and races live together and communicate? How did Singapore develop into what it is today? 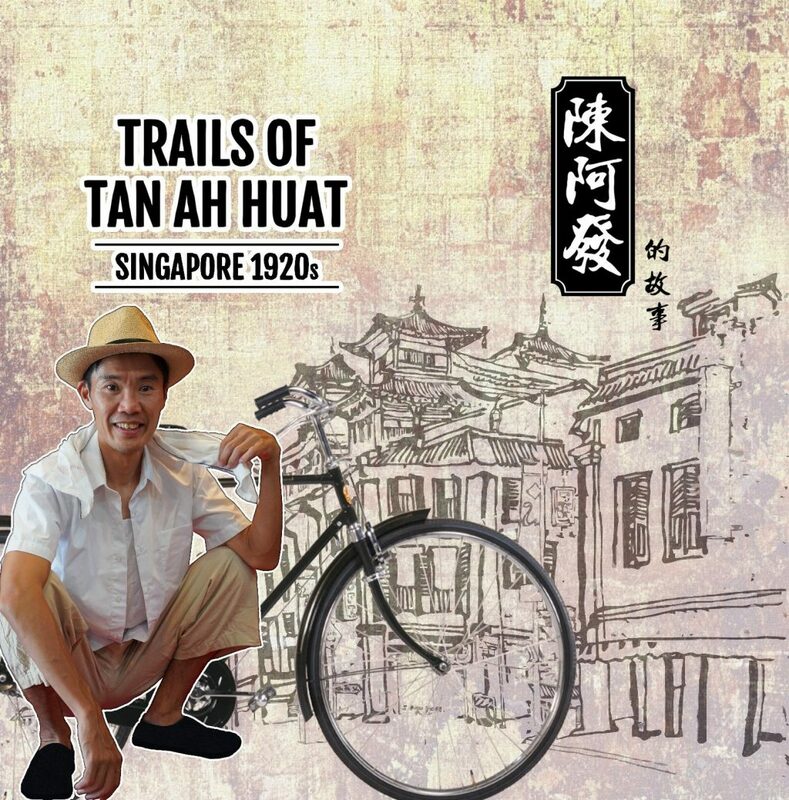 Follow Tan Ah Huat on his trails to uncover the exciting history, culture and hidden corners of Singapore. 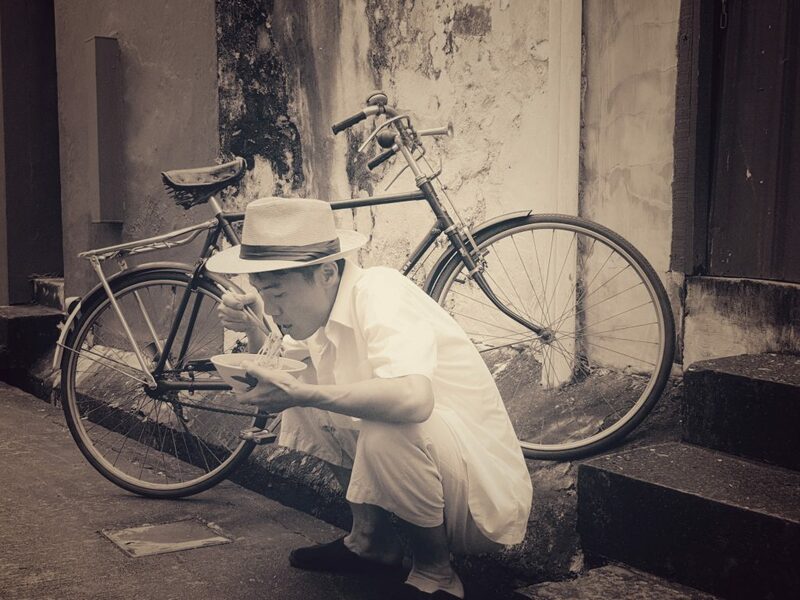 Let’s Go Tour Singaporeis pleased to announce the launch of ‘Trails of Tan Ah Huat, Singapore 1920s’– an immersive tour experience,bringing visitors through the 1920s to visualize and ‘experience’ life during that nostalgic colonial era. 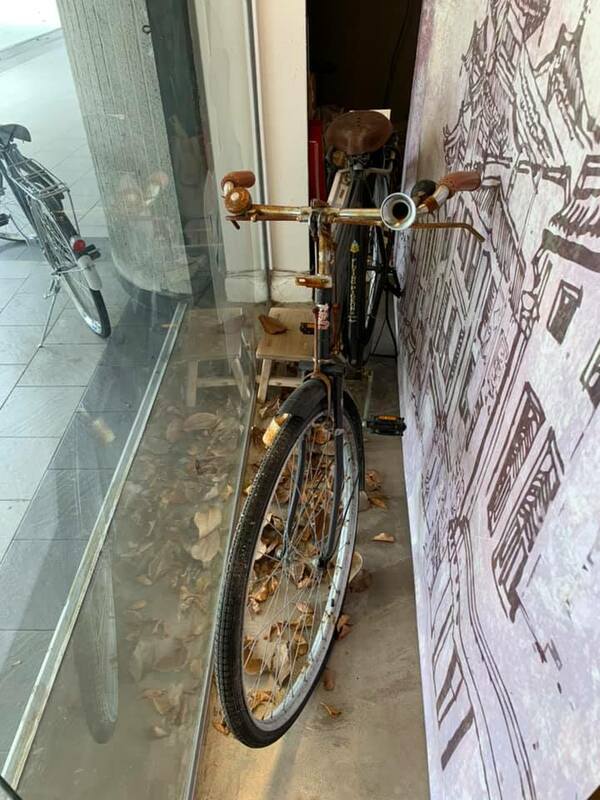 Guided by knowledgeable tour guides who are passionate about our Singapore history, be prepared to be engrossed by our story-tellingas we retrace Tan Ah Huat’s footsteps by riding along various historical landmarks, monuments and heritage sites. Based on the fictional character of Tan Ah Huat, the story centers on his entrepreneurial life, his friends, his passion, and his love. 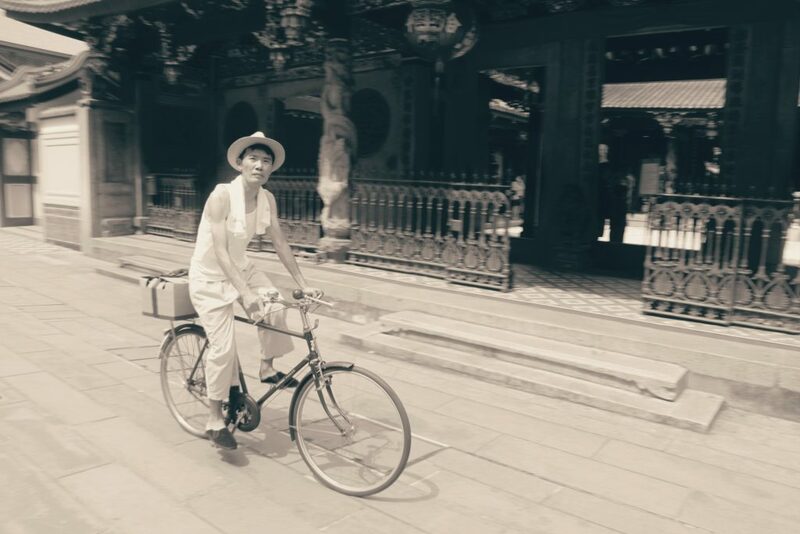 Be taken back in time to the 1920s with the aid of multimedia and contrast with modern Singapore with our guides’ beguiling stories as we travel through the Trails of Tan Ah Huat. 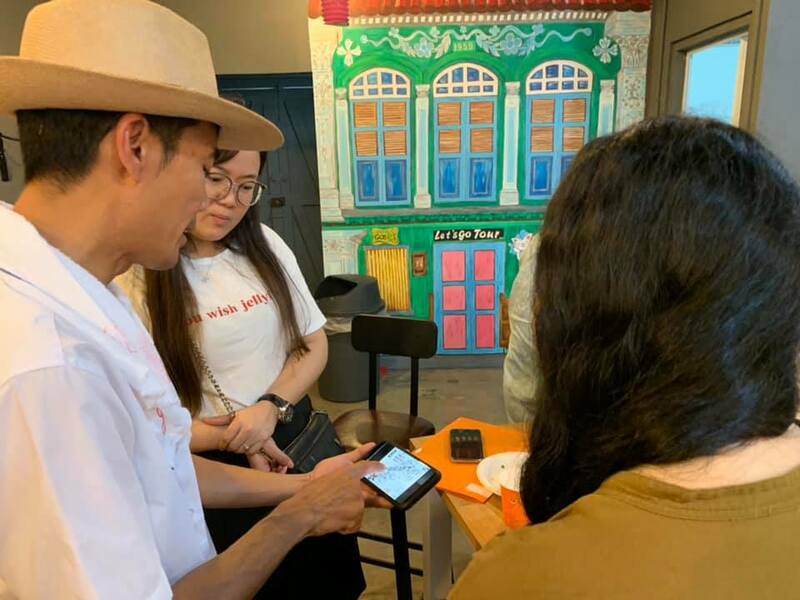 The story of Tan Ah Huat, a Chinese immigrant who came to Singapore for a better living will unfold as visitorsarrive at each location where the guides will share his exciting story of what happened then at the exact spot, people he encountered and what he did. Visitors will get to learn about the cultures and a glimpse of history behind characters like Muhamad Zulfri (Malay Fisherman), Mr Singh (Doorman), Lim Mei Hua as the story unfolds. 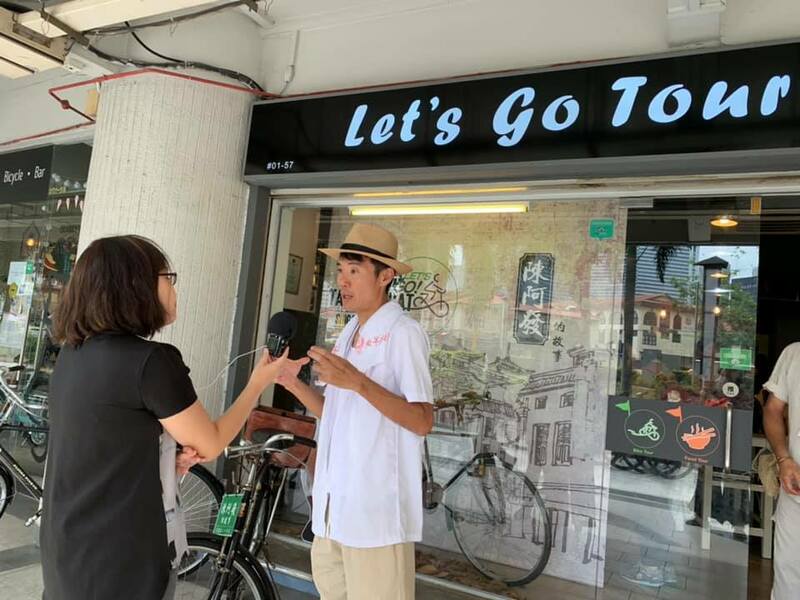 In line with the Singapore Tourism Board’s Passion Made Possible Global Campaign, ‘Trails of Tan Ah Huat’ seeks to bring Singapore Stories to life, to excite, interest, educate tourists about Singapore’s history and culture through a storytelling approach for a complete and immersive experience that they will remember deeply. 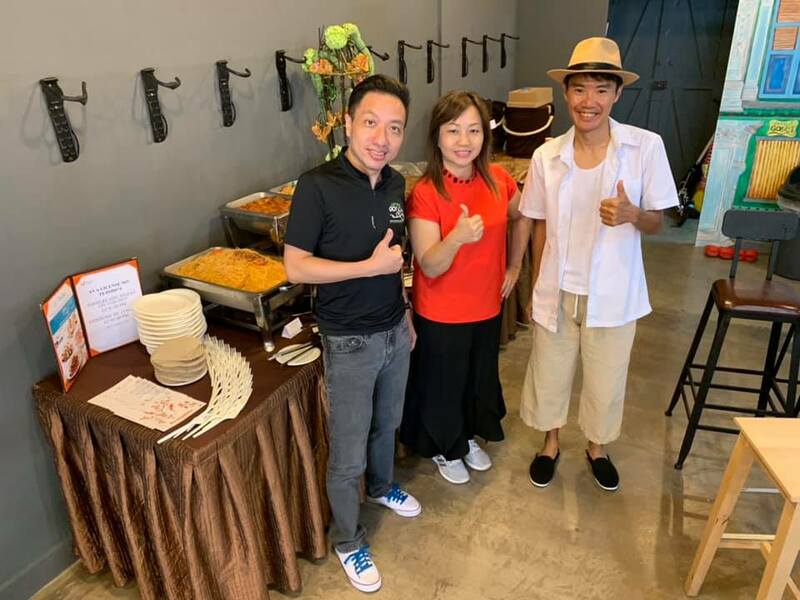 Trails of Tan Ah Huat is a refreshing concept that will also excite the locals and expatriates in Singapore as it offers a unique and fun experience with an engaging storyline that they will strongly relate to and relive nostalgic memories. Expatriates living in Singapore can also gain deep knowledge and better understanding through the trails. This trail seeks to also create bonding and retreat opportunities for families, friends and corporates. The tour duration is 4 hours and is priced at $99 per pax (adult). 10% discount for kids aged 9 years and above. Each visitor will receive a straw hat and ‘Good Morning’ towel. The tour price includes use of bicycle and helmet, a dedicated licensed tour guide and storyteller, bottled water, poncho as well as local drinks and snacks at designated rest stops. In conjunction with the Singapore Bicentennial Commemoration, ‘Trails of Tan Ah Huat’ is definitely an itinerary that visitors to Singapore have to embark on. Lets Tour Singapore has indeed brought the bike/ride experience to another level and promises to make this a unique Singapore attraction. 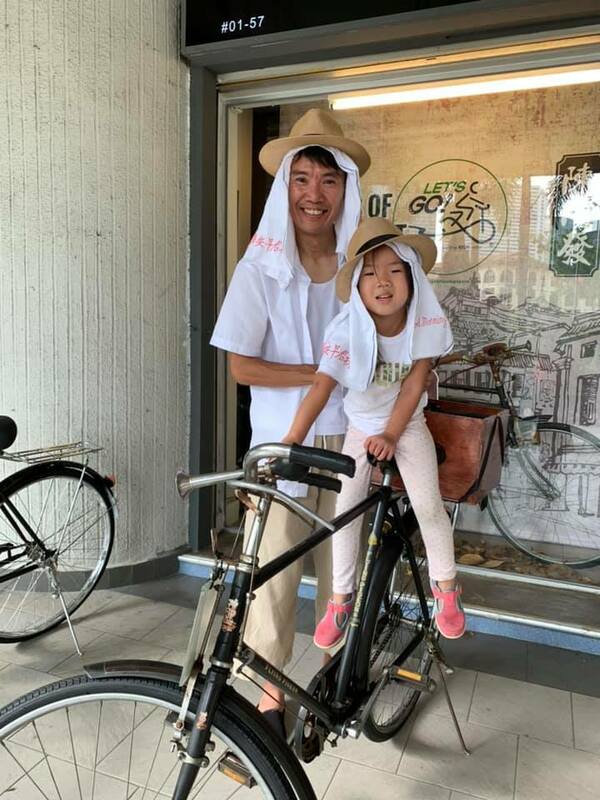 Fun-loving, dynamic and passionate about our Singapore heritage, bike tours was the brainchild of Daniel Tan who initiated the bike tour trend back in 2012. 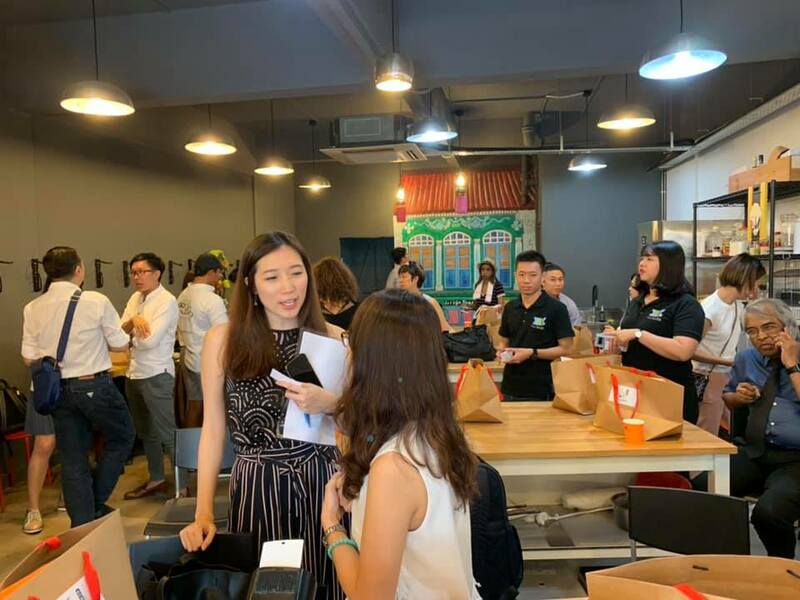 As business grew with increased interests from overseas visitors, Robin Loh, a serial entrepreneur, came on board to help in the business expansion. Business has grown exponentially with more brand extensions and exciting projects under the dynamic duo who never ceased to have new fun ideas injected into their business plans! A multi-talented and dedicated professional, Daniel wears many hats. He is not just The Cyclist actually! Daniel has an impressive career record in sales and management from the young age of 22. A go-getter with a passionate attitude to work, life and play, Daniel is very active in various fields. Besides owning Let’s Go Tour Singapore Pte Ltd, Daniel is also an Executive Senior Manager with Great Eastern Financial Advisers Pte Ltd. He has hosted the Entrepreneurs’ Forum with former Minister of State, Mr. Teo Ser Luck, and hosted dialogues with DPM Tharman Shamugaratnam and Former Vice President of Peru, Dr. Raul. He was also the panelist for NTUC Union Financial Week. 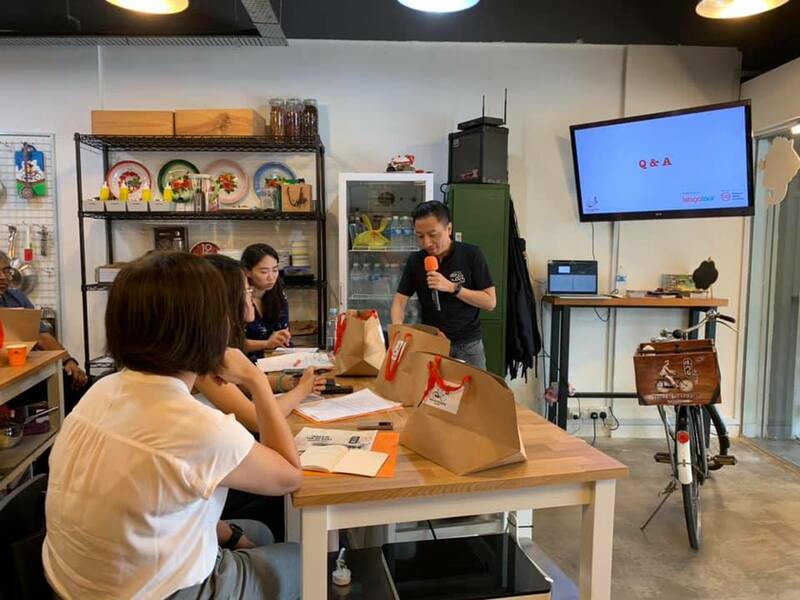 Daniel is an Accredited Mentor Partner of ACE Startup Grant under Spring Singapore and a Career Coach with NTUC Youth Career Network. In addition, he is also a council member of the Financial Planning Association of Singapore. Daniel also acts on a part-time basis and has appeared in various productions with MediaCorp Channel 5 (Tanglin), Channel News Asia, and Ministry of Education school videos. He has also acted in TV commercials such as Starhub, Volkswagen, Guinness and SMRT, just to name a few. He has wrote articles in Straits Times, GOLF, Frequent Traveller and was interviewed on Channel 5 (Common Cents), Straits Times, Shin Min Daily (Chinese), Young Parents, Silver Kris, Channel 8 (Frontline) and other publications/online media. With a strong belief in fitness and health, this is exactly the reason too why Daniel has the idea of a bike tour too. He has been practicing Yoga for over 12 years. Besides regular biking, he also runs 2 to 3 times per week, goes to the gym almost daily. You will also see him riding his e-Scooter in his business wear too! Having run and managed several businesses in different industries, Robin Loh is a successful, customer-oriented and shrewd businessman. 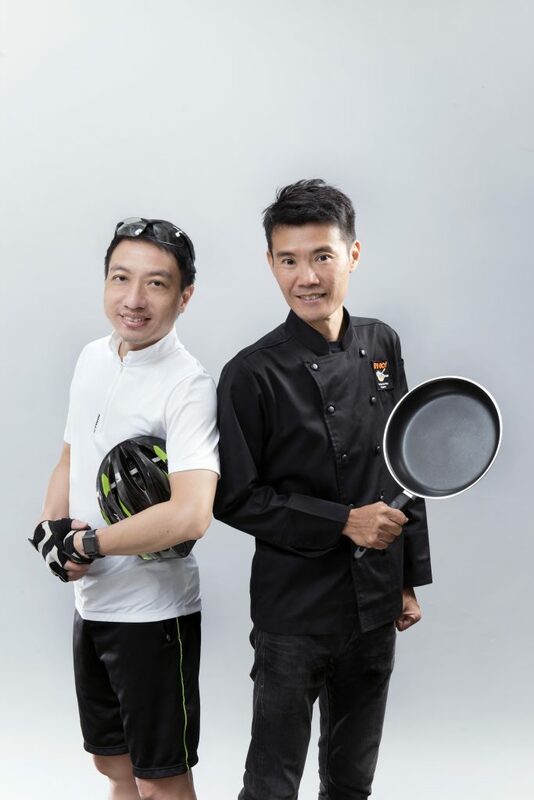 With his extensive experience managing and operating JJ Pte Ltd (Food & Beverage), Bath Culture Foot Therapy (Massage/Spa, tourist based), Robin has a wealth of experience in these fields. He also has 10 years managing an engineering design firm. Passionate about local sights, local heritage and of course local food, Robin oversees the operational and business development of Let’s Go Tour Singapore. 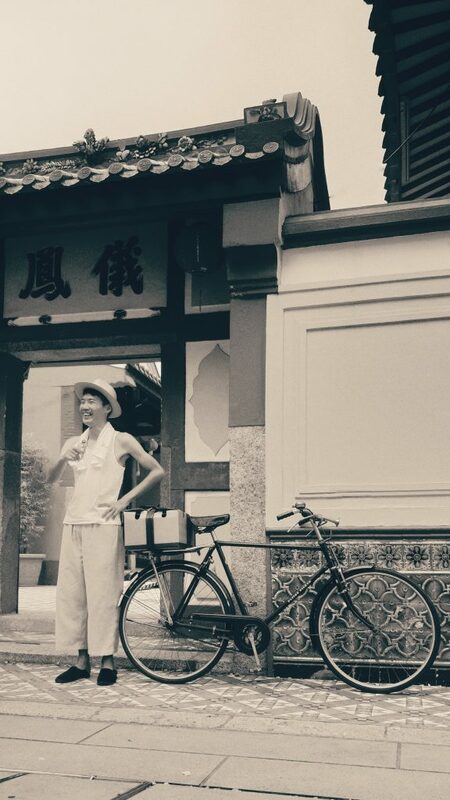 And now… he is The Actor too… as Tan Ah Huat from Singapore 1920s. A very outdoor person, Robin also loves fishing and kayaking. He enjoys cooking too. He was also recently interviewed by Channel 8, Frontline. In his school days, Robin used to be in drama, and being able to add drama to tour experience in fact was a dream come true for Robin, to act the character of Tan Ah Huat. Let’s Go Create Special Memories! 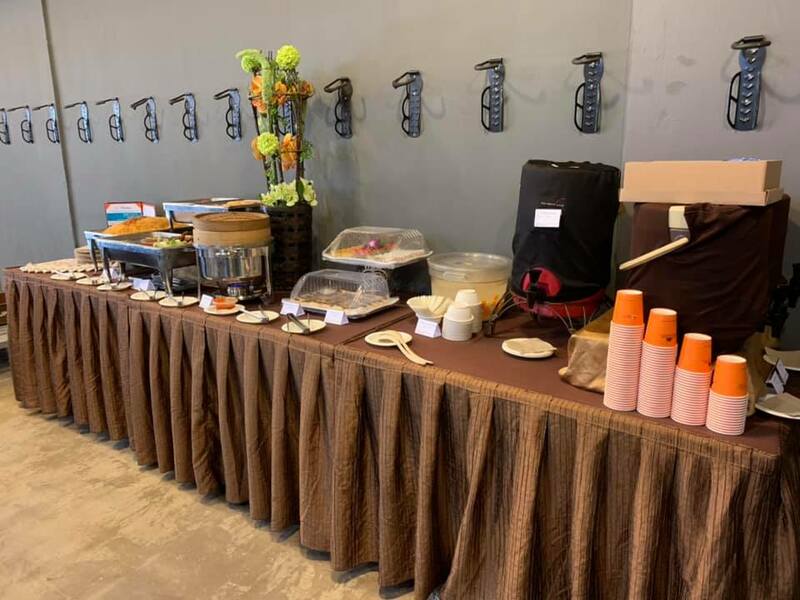 Established since 2016, Lets Go Tour Singapore Pte Ltd is a licensed tour agency and has been rated Top Ten Tours on TripAdvisor for 5 years consecutively. 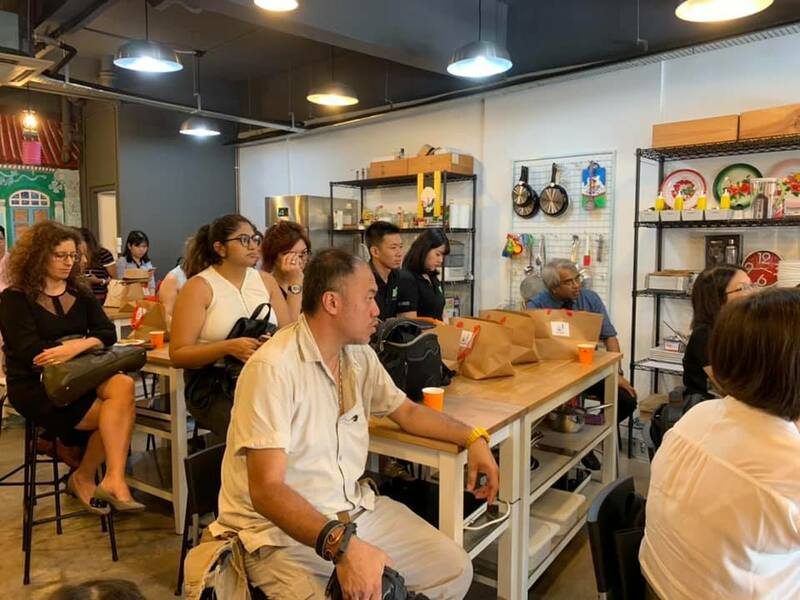 With a team of professional tour guides under the capable leadership of its founders, Daniel Tan and Robin Loh, the experienced and certified guides will take customers around Singapore to learn more about its history, people and culture, most of all lots of fun and unforgettable memories! 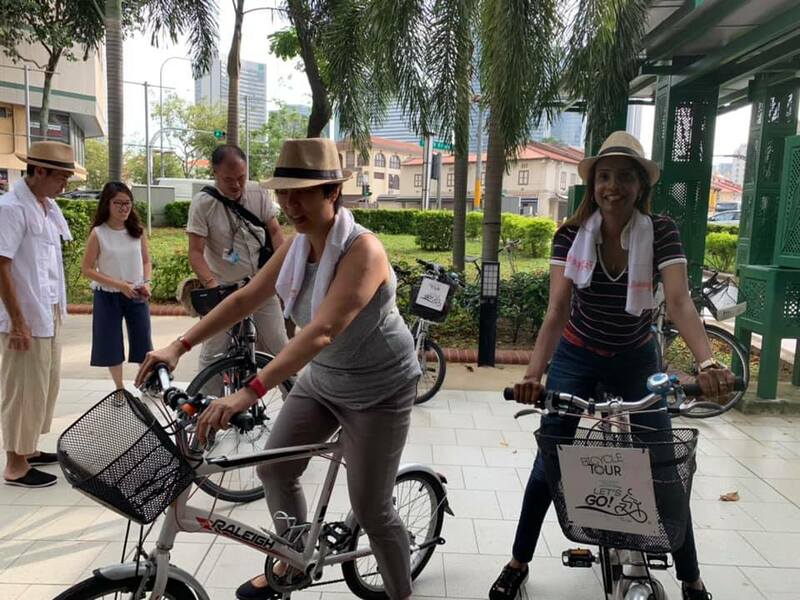 Let’s Go Tour Singapore has evolved over the years starting with ‘Let’s Go Bike Singapore’ focusing on a healthy, exciting and fun way to explore Singapore, catering to tourists mainly. 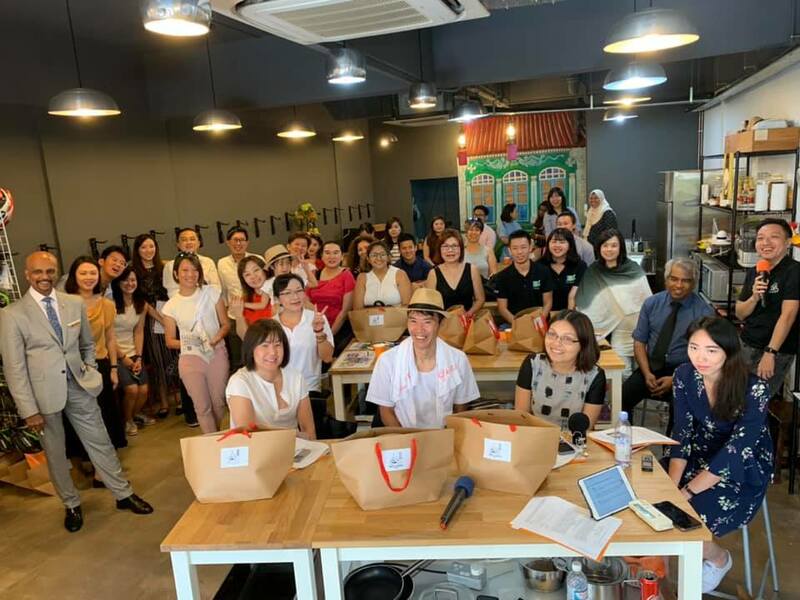 As business grew and demands increased with tourists getting immersed and wanting to explore more, ‘Let’s Go Cook’ was launched to allow the tourists to have a hands-on experience, learning to cook and taste authentic Singapore food. 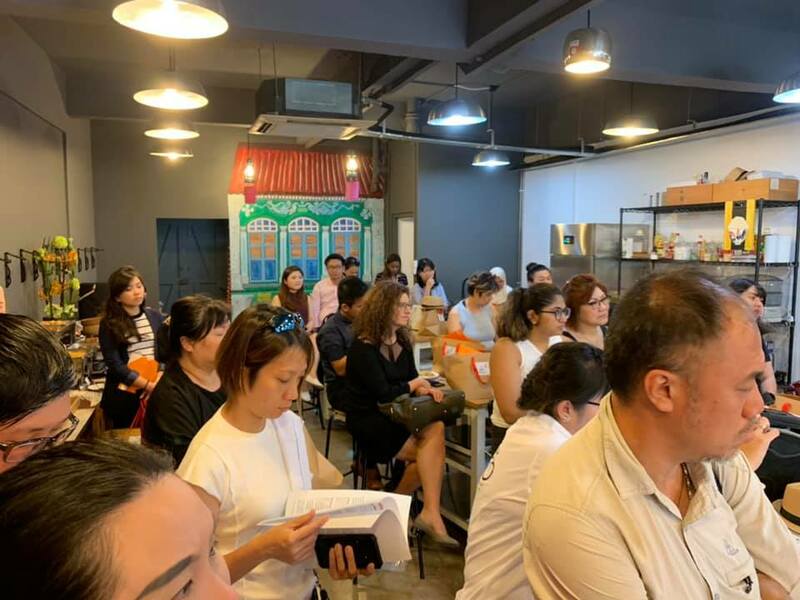 Since 2018 there was an increase in demand for both services from local customers such as expatriates living in Singapore, corporate clients as well as our very own Singaporeans. 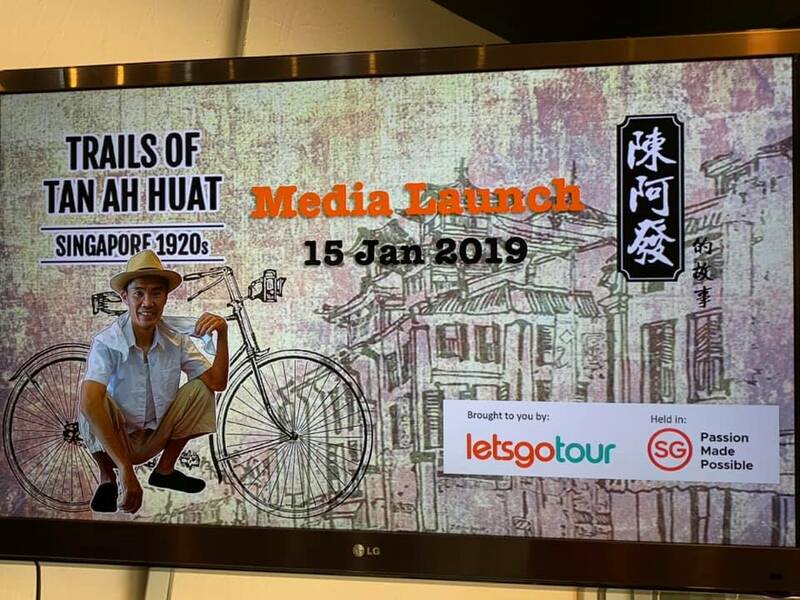 With the support of Singapore Tourism Board, Let’s Go Tour Singapore kickstarted the unique story-telling bike tour ‘Trails of Tan Ah Huat’.